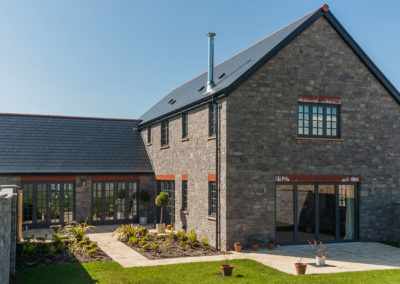 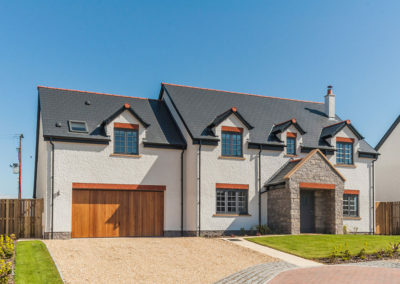 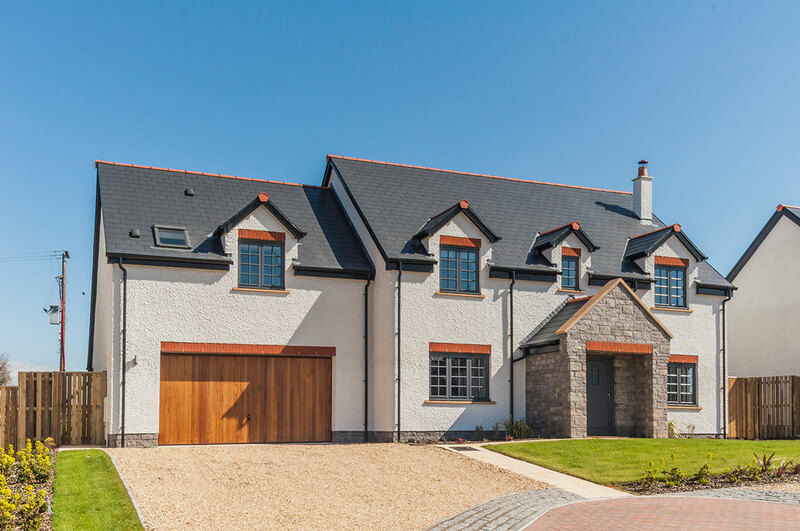 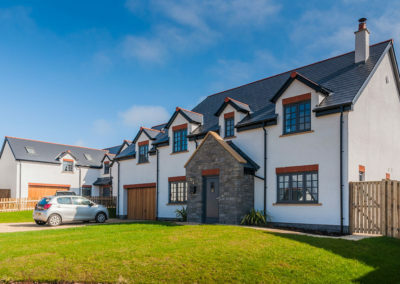 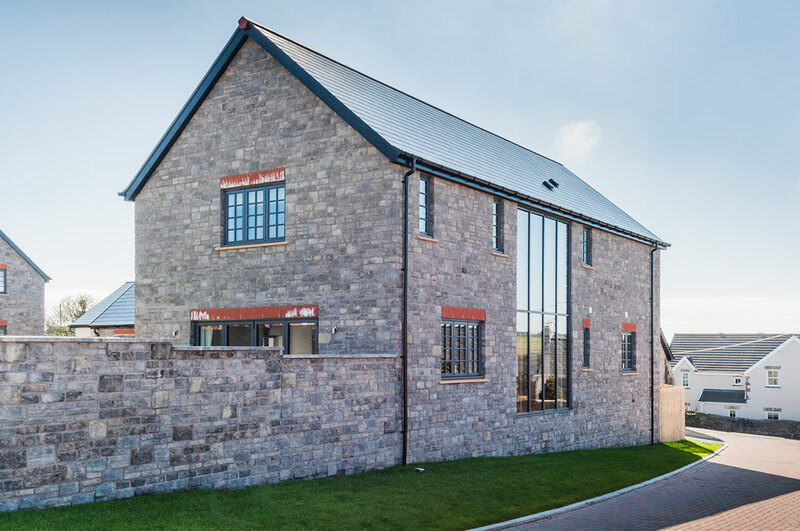 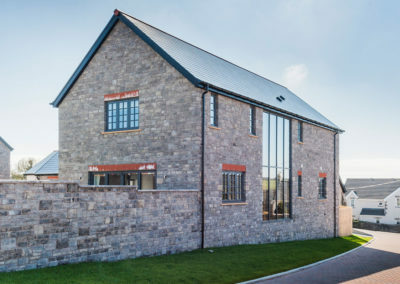 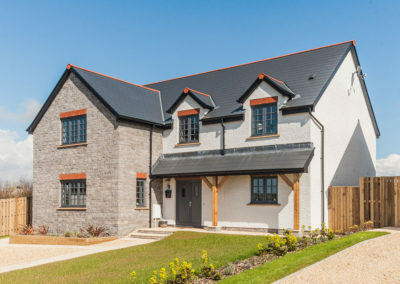 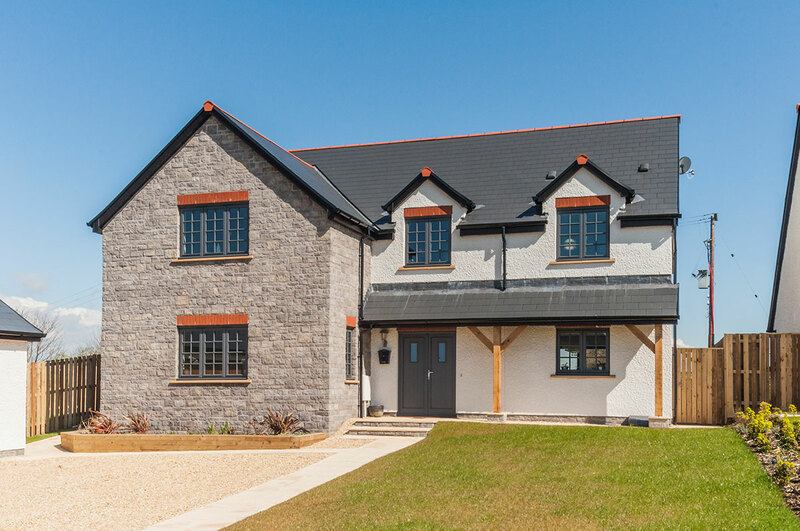 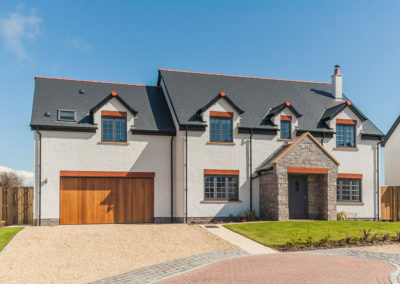 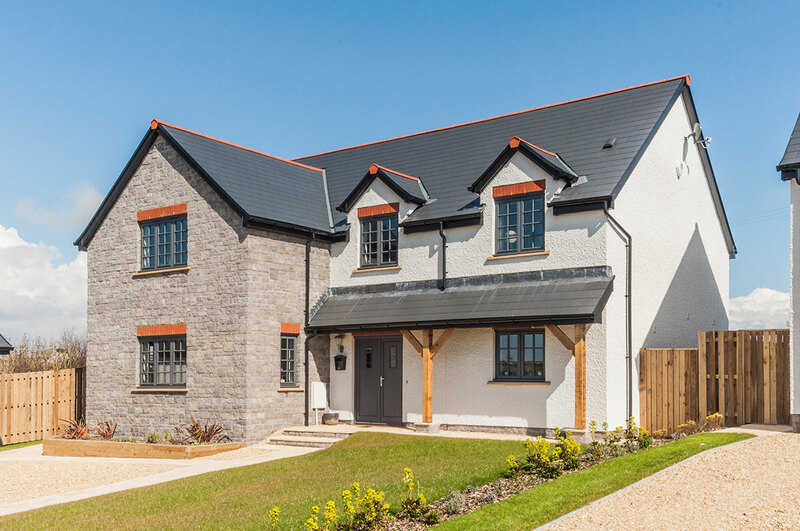 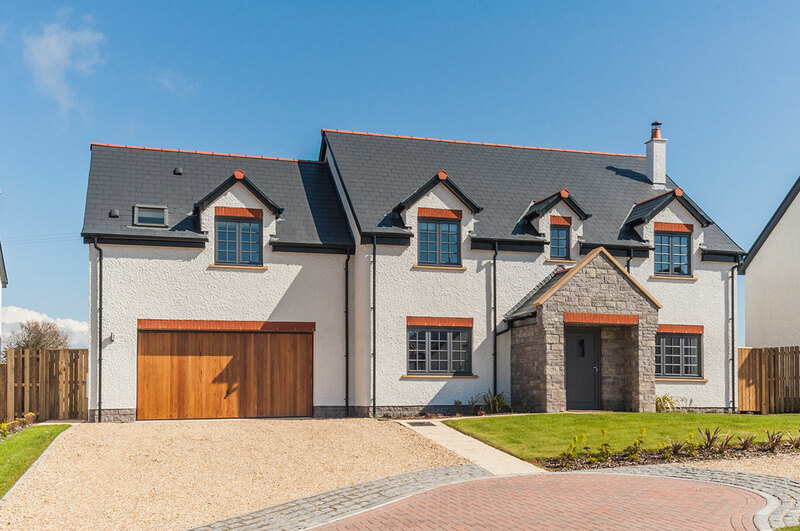 The Barns at St Brides Major offers a luxurious selection of four and five bedroom family homes set in the heart of the highly sought after village of St Brides Major. 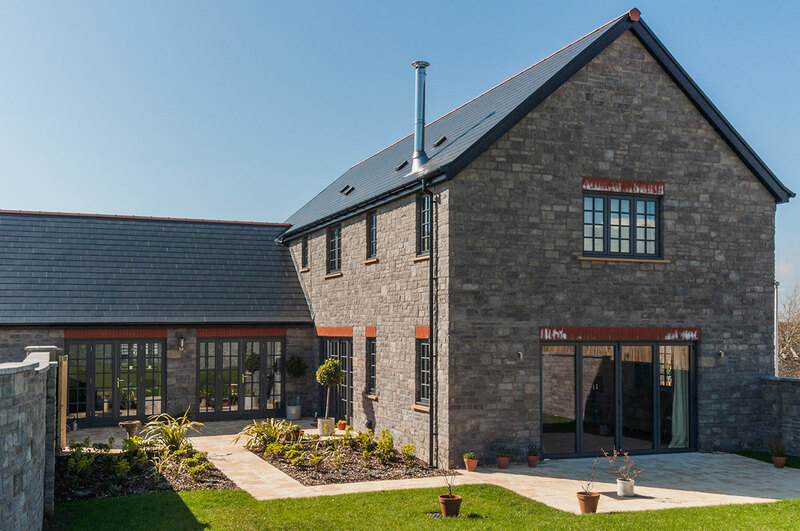 Each property has its own individual character so you are sure to find a home to suit your lifestyle. 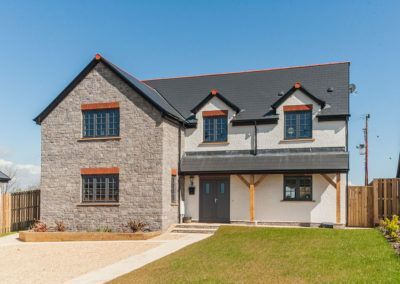 Welcoming you into this exclusive development are six detached properties set around a cul-de-sac. 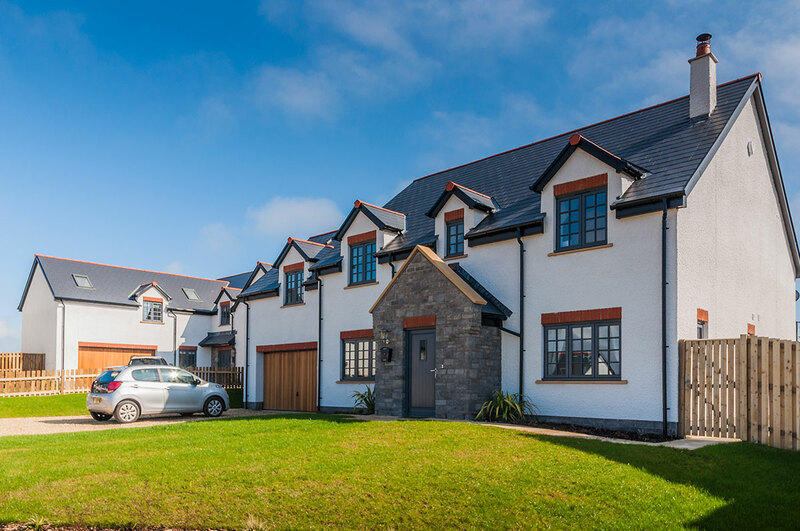 All of the properties have been designed to preserve the character of the village and each one sits in its own spacious gardens. 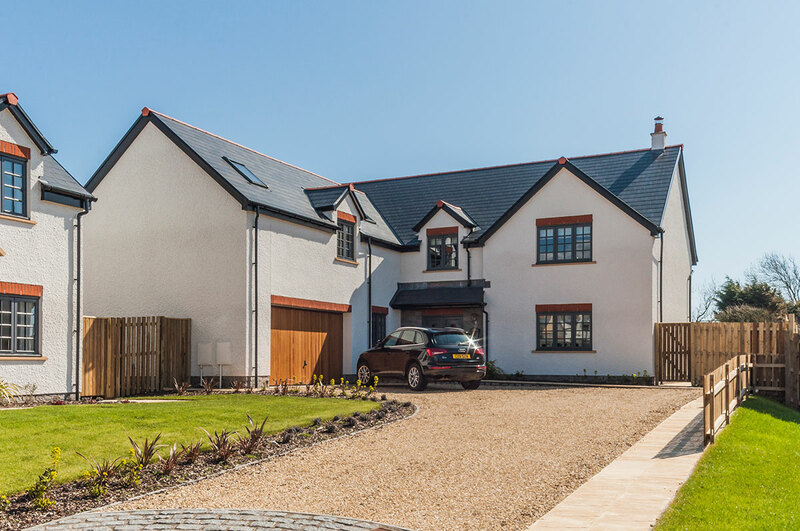 Each home is set over two floors and benefits from either an external or double integral garage. 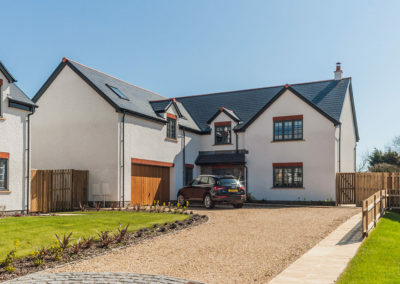 Ground floor open-plan living is a key feature of the properties and all house a large master bedroom suite with a further three or four bedrooms to the first floor.